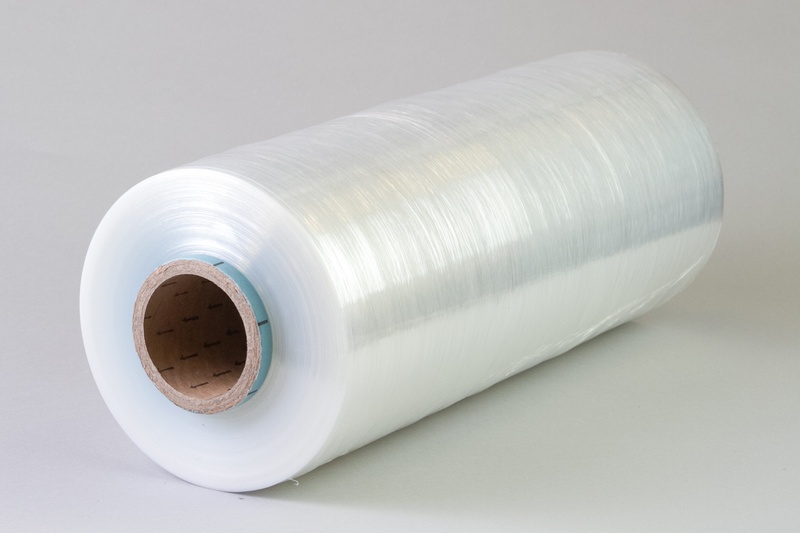 Stretch film/stretch wrap is a highly stretchable plastic film that is wrapped around items to secure them to each other, especially a pallet of corrugated boxes ready to be shipped. High-Performance stretch wrap products are light gauge stretch films used to effectively replace traditional heavier gauge stretch film. 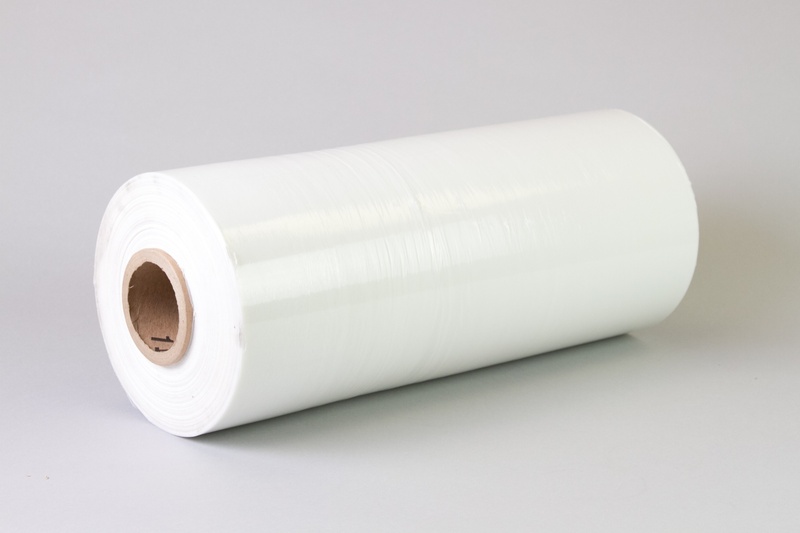 High strength formulation stretch wrap designed for high containment loads while reducing film usage for cost-saving benefits. 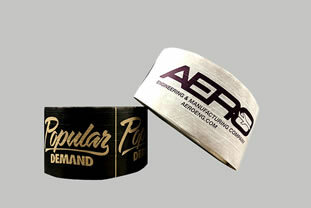 High-performance machine stretch film for high-performance applications. Offers high load containment. Excellent puncture/tear resistance. High clarity and cling. 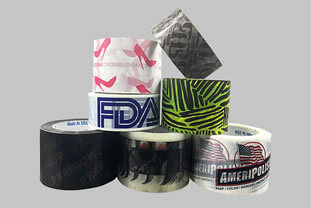 Ultra high-performance machine stretch wrap for demanding previous heavier gauge applications. 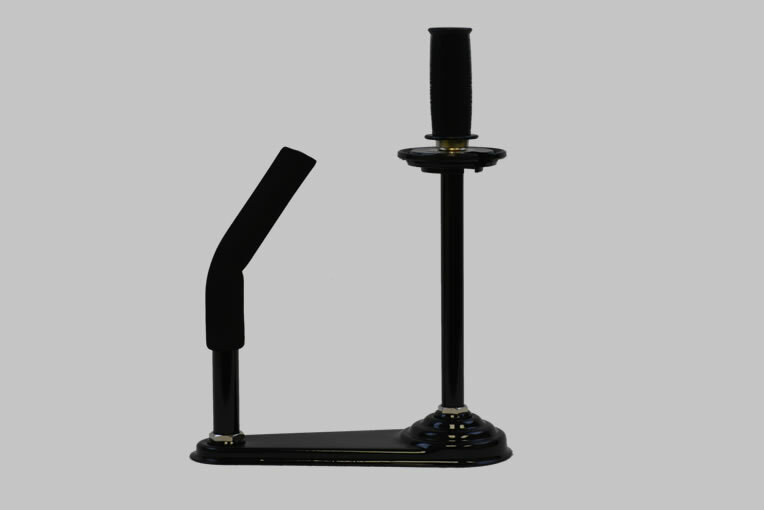 Offers high pre-stretch levels with adjustable load containment for a variety of demanding applications. 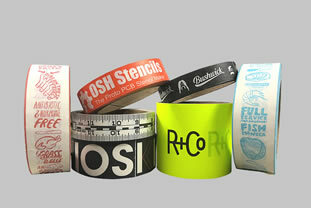 Manufactured on state of the art cast extrusion lines. High clarity and cling.